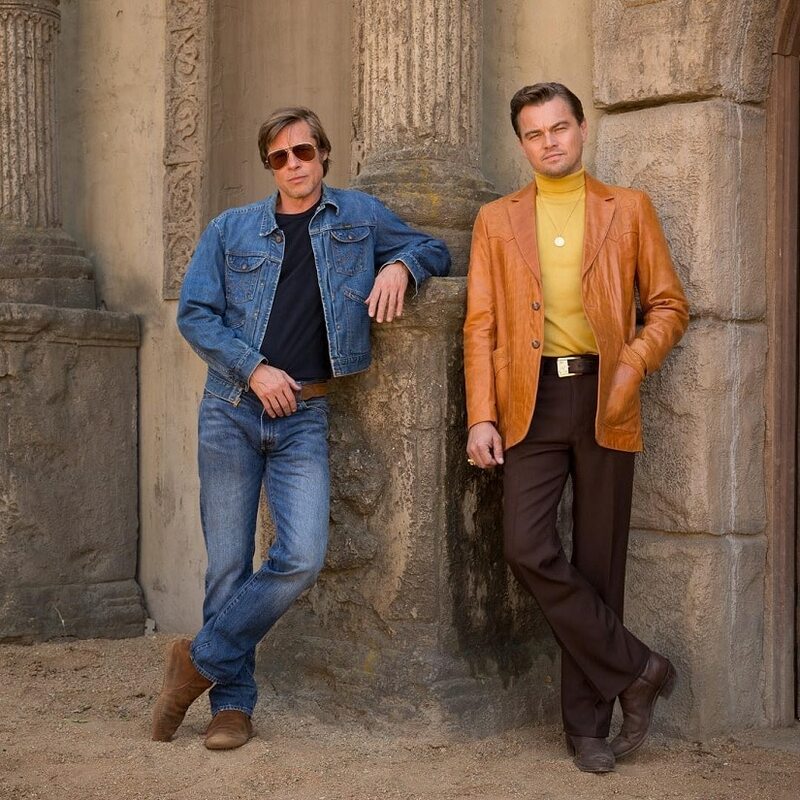 Cannes Film Festival 2019 may include the world premiere of Quentin Tarantino's highly-anticipated directorial Once Upon a Time in Hollywood. 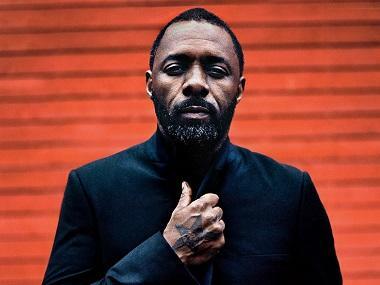 Though there has not been an official announcement yet, sources have told The Hollywood Reporter that the film will premiere on 21 May. IndieWire spoke to Cannes director Thierry Fremaux, who said that Tarantino is editing the film and "working hard" to showcase it at the festival. The film will be lead by Leonardo DiCaprio, Brad Pitt and Margot Robbie. Set in the '60s, it will focus on a washed up TV star Rick Dalton played by DiCaprio and his stunt double Cliff Booth (Pitt). Tarantino's ninth feature is set during the "golden age of Hollywood", which focuses on Charles Manson and his followers’ murder of actress-and-model Sharon Tate (played by Robbie). Once Upon a Time in Hollywood also stars Al Pacino, Emile Hirsch, Damian Lewis, Bruce Dern, Dakota Fanning, Scoot McNairy, the late Luke Perry, Lena Dunham, James Marsden and Timothy Olyphant. Tarantino regulars Kurt Russell, Tim Roth and Michael Madsen are part of the cast as well. The film hits theatres on 26 July this year. It was earlier scheduled to open on 19 August, 2019, commemorating the 50th anniversary of the Tate murders.